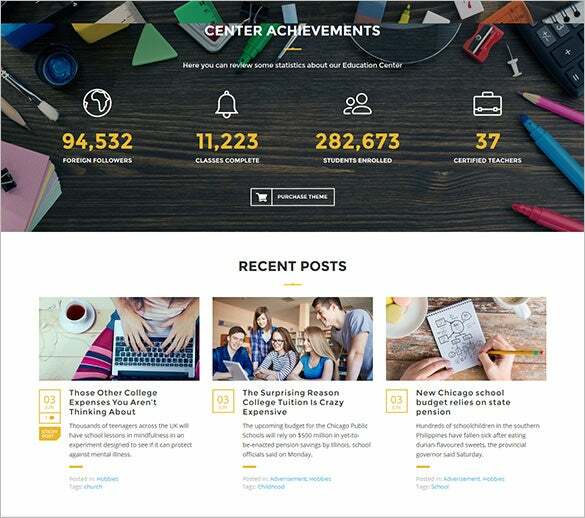 We present to you a collection of the most unique, intuitive Education WP template designs which can be adopted by teachers for portfolio purposes, coaching classes, schools, colleges as well as universities. 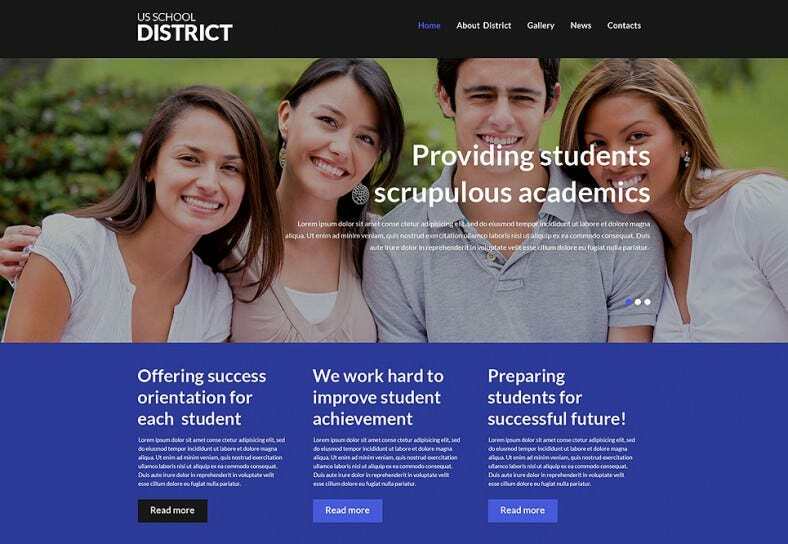 These come with multiple page and multiple layout options which give enough scope for manipulation and reasserting your requirements.Now build your website with simple drag and drop methods with the help of print ready instructions. 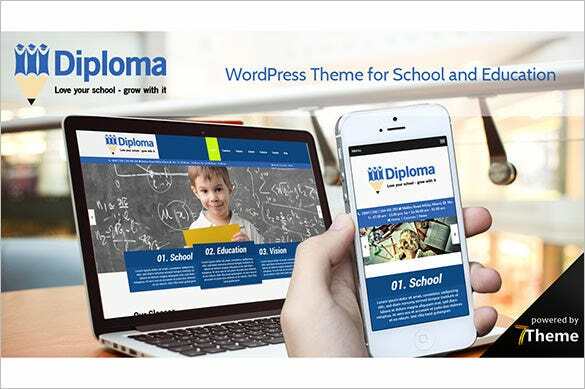 You can also see Education Joomla Themes. 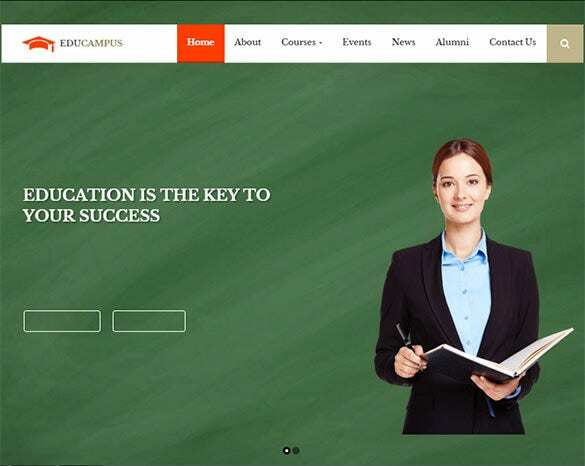 Educampus is the beautiful retina ready wordpress theme that can introduce new features and outlook to education websites. 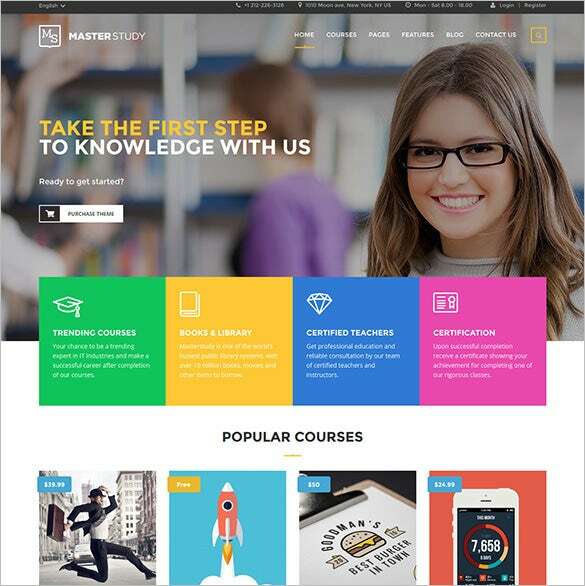 It comes with a Premium Revolution Slider, Powerful Visual Composer Plugin, and One Click Data Option. 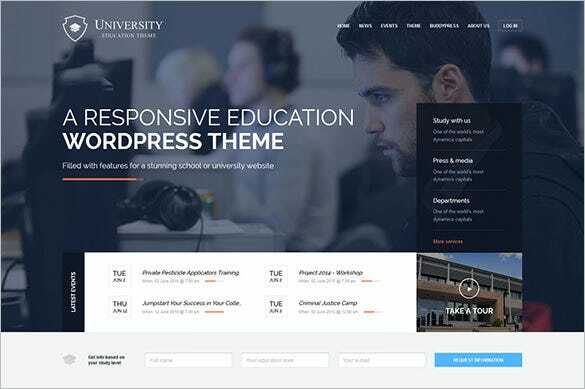 This WordPress Theme is ideal for corporate websites. It comes Retina Ready with Lazy Load effect and promises to be fully editable. The fantastic sliders help in easy sharing of the images. 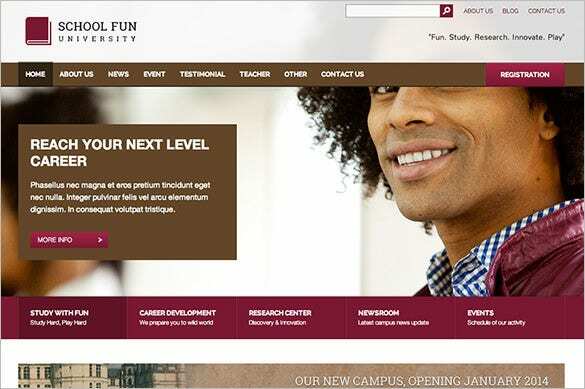 This WordPress Theme is perfect for professional education websites. 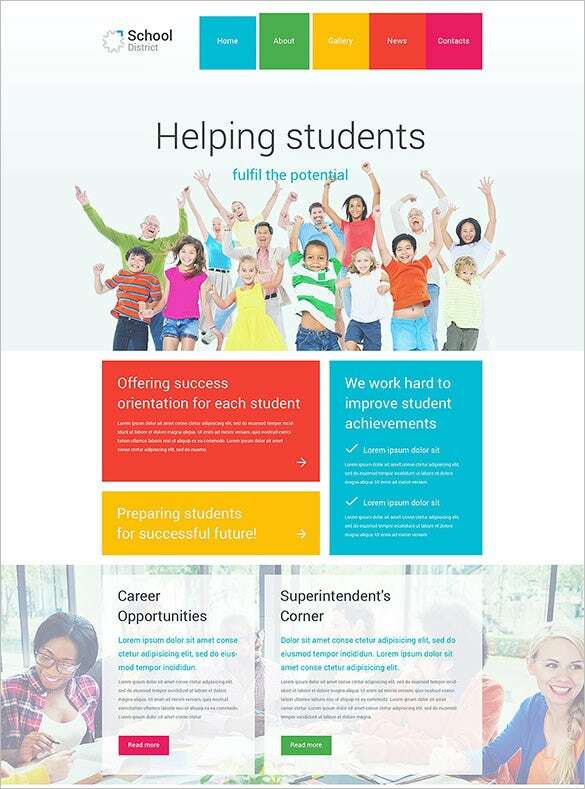 It offers BuddyPress support and comes with highly unique homepage screen. 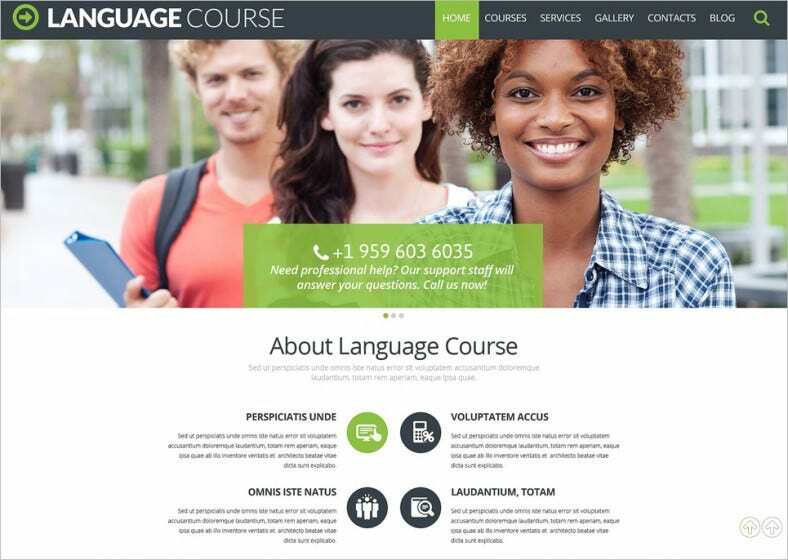 It also features advanced typography, mobile optimised menu, and customized widgets. 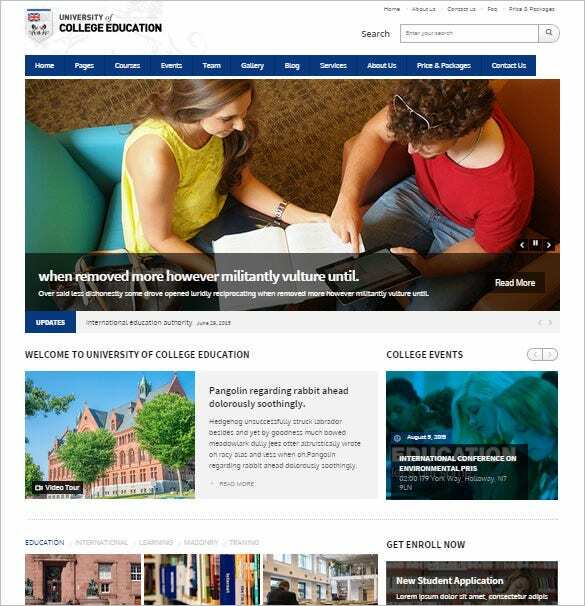 This WordPress Theme creates a niche appearance to university or educational sites. 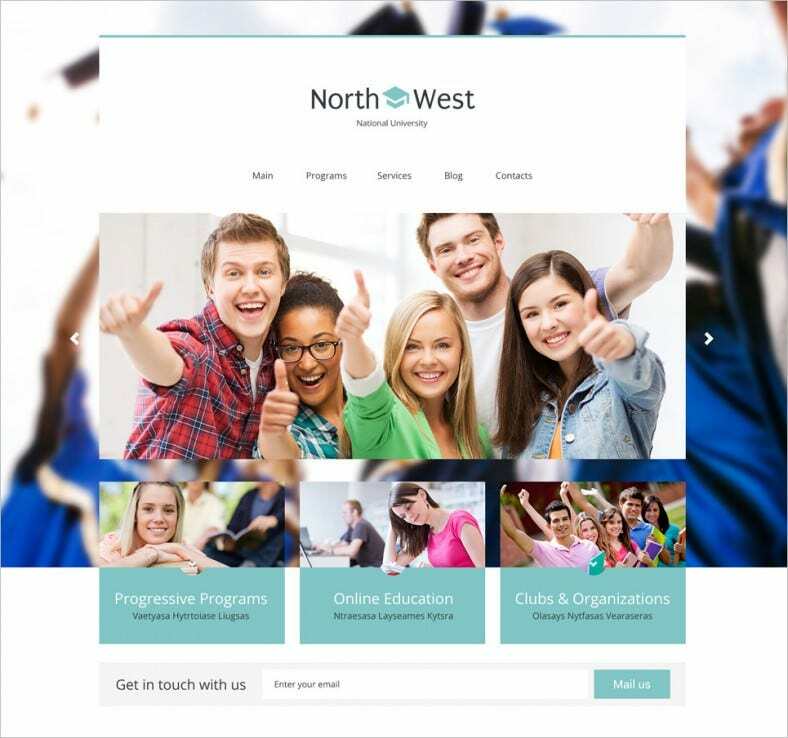 It promises to be totally responsive and comes loaded with sample templates and in-built widgets. 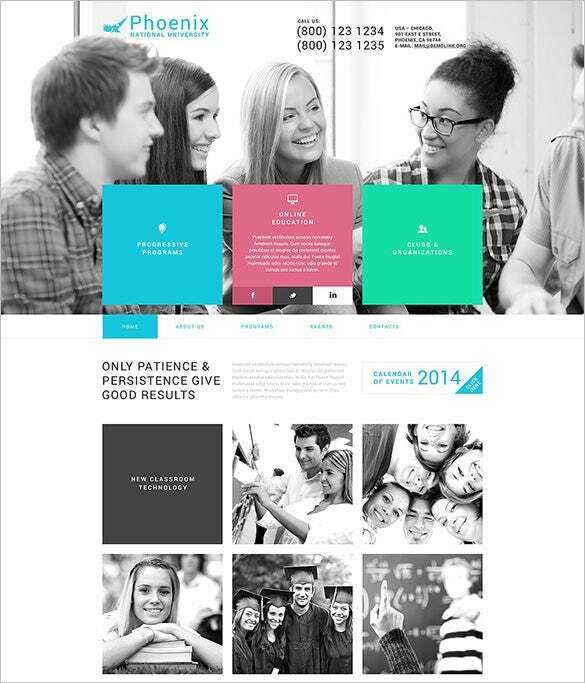 This template has a perfect colour contrast. 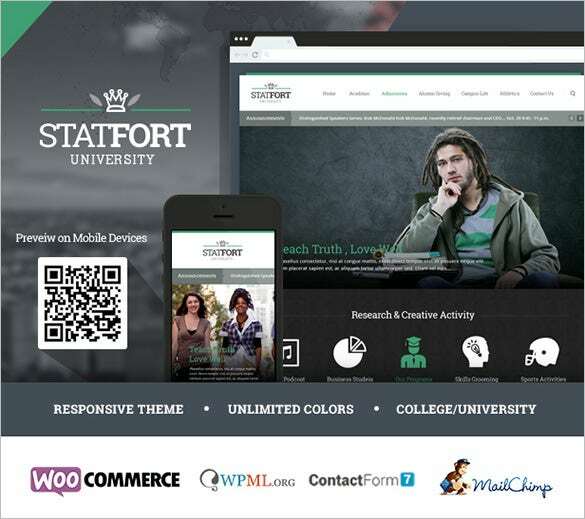 The theme is fully responsive and built with the Cherry Framework 4.0. The Advanced Theme options allows for easy customization. It comes with MotoPress Editor, MotoPress Slider, Calendar, and Monstroid. 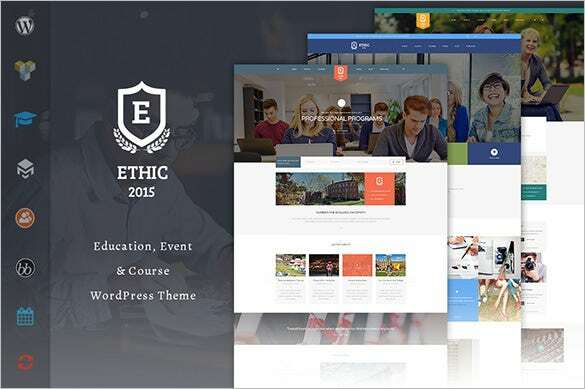 ETHIC is the theme that can make your WordPress education site look unique and niche. 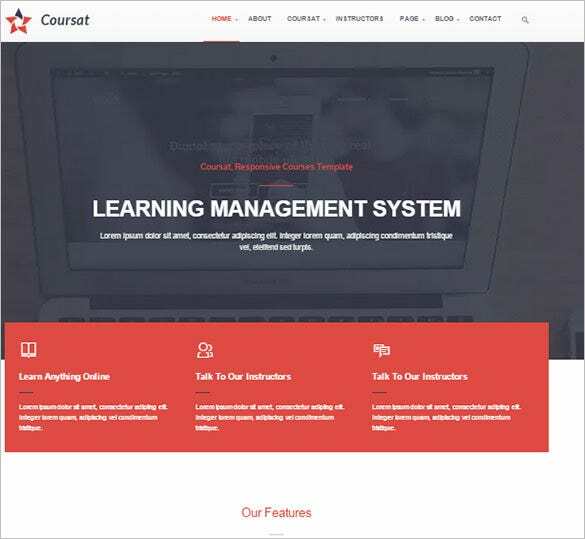 It comes with a very powerful Admin panel, fully functional design, and unlimited Colour schemes. 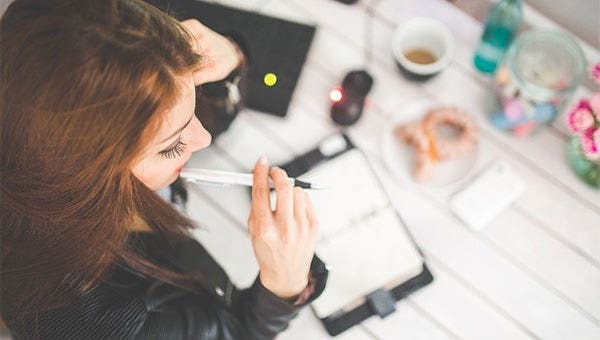 The sample content need to be replaced with real content during website development. Free download includes contact and registration forms, newsletter options and much more. SEO friendly codes are always included in our premium template designs.